The gorgeous Seafoam Star Scatter by Moo Cachoo brings the bling to your nursery and kids room. 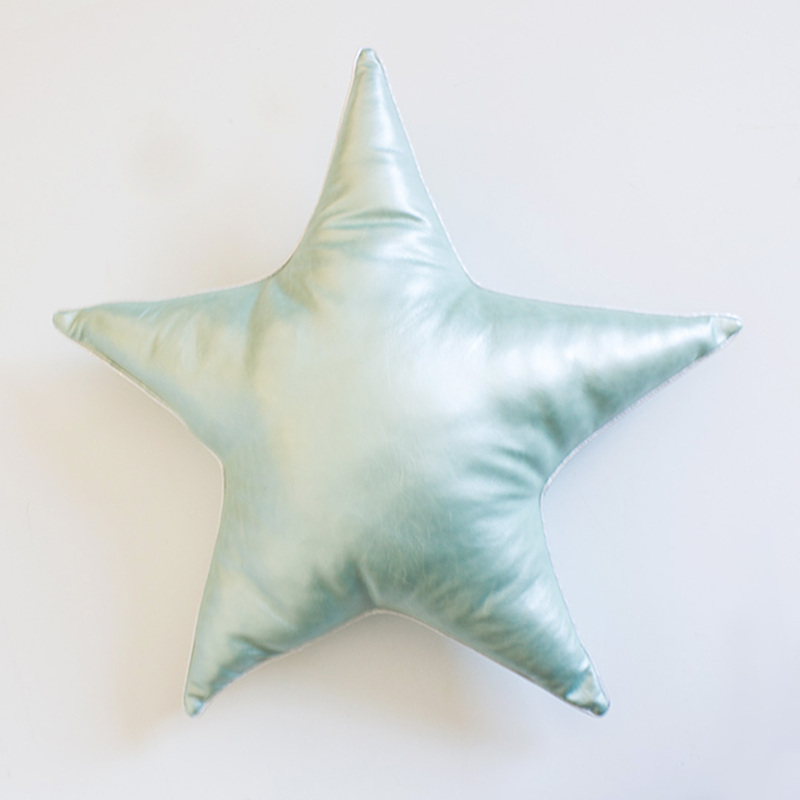 The gorgeous handmade Seafoam Star Scatter by Moo Cachoo brings the bling to your nursery and kids room. 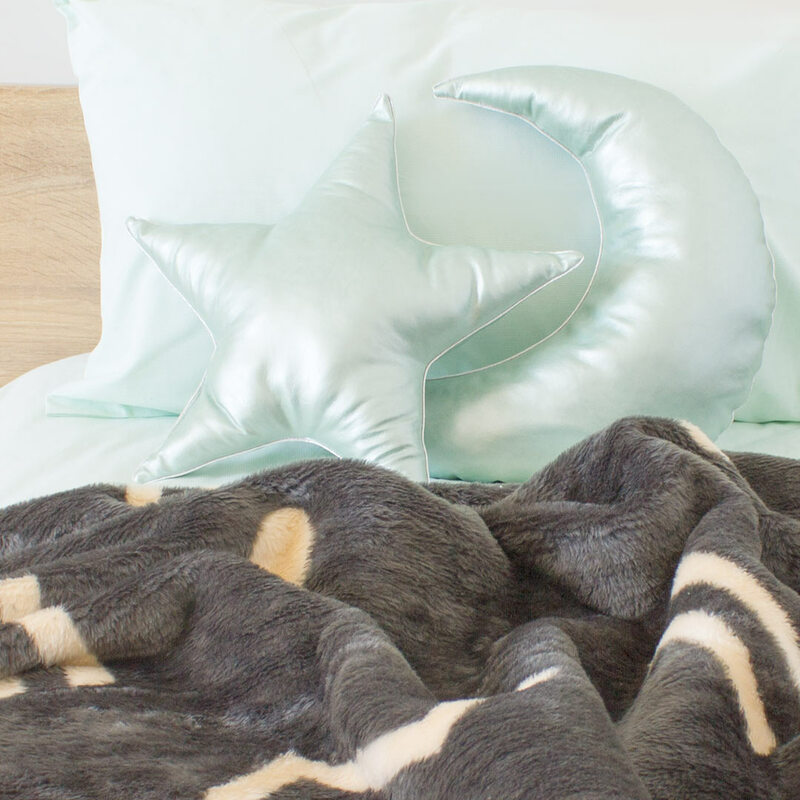 This trendy metallic scatter cushion adds that special sparkle and makes a perfect sleeping companion with its generous size and soft, stretchy fabric.